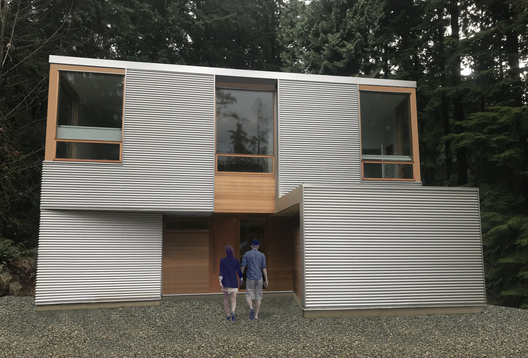 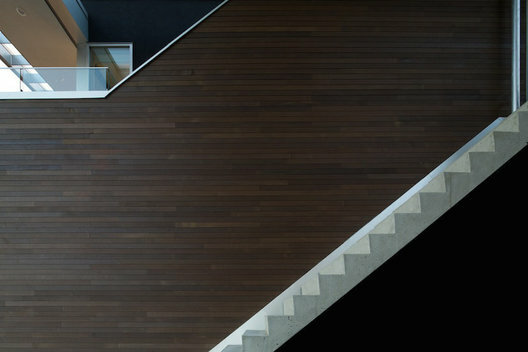 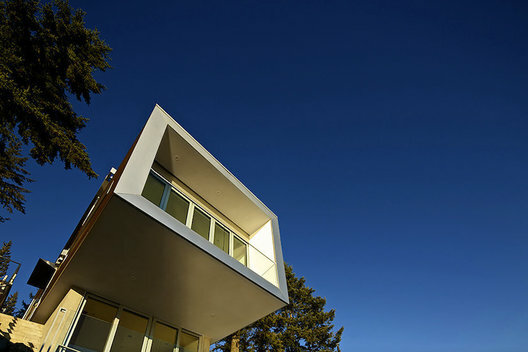 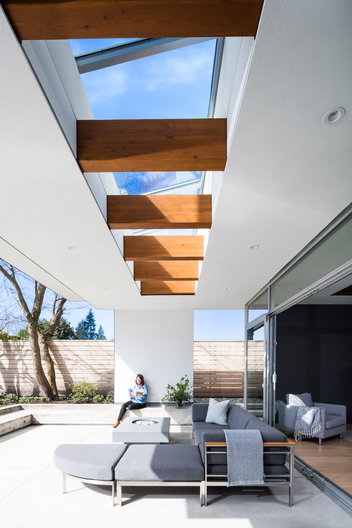 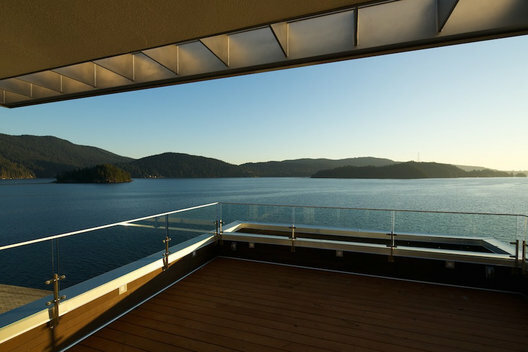 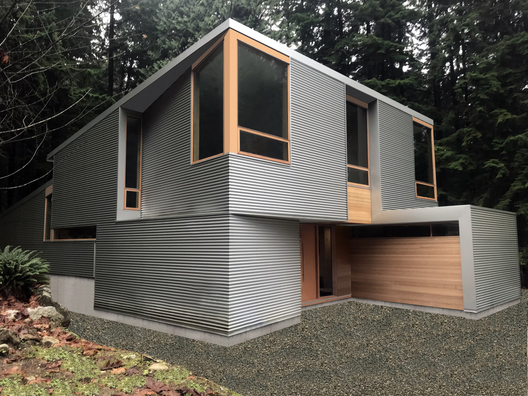 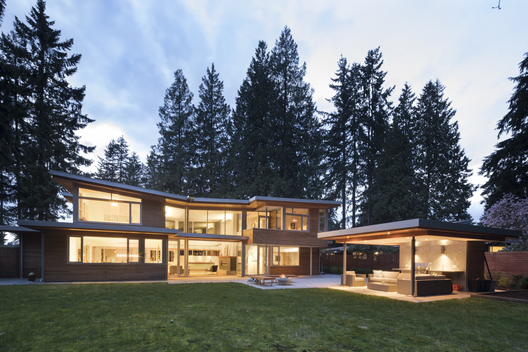 Kevin Vallely is a registered architect in British Columbia. 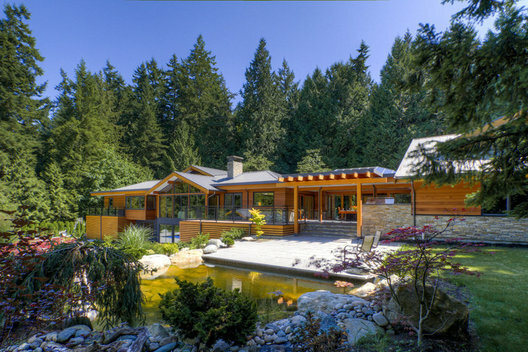 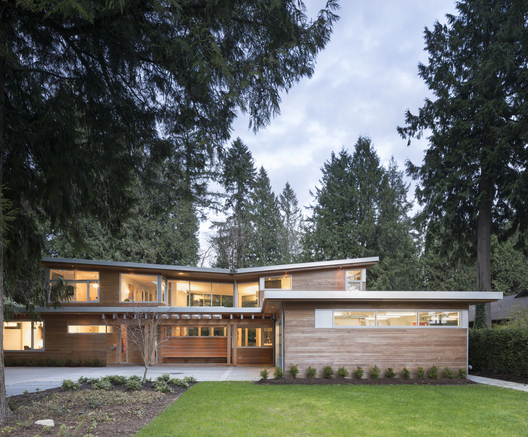 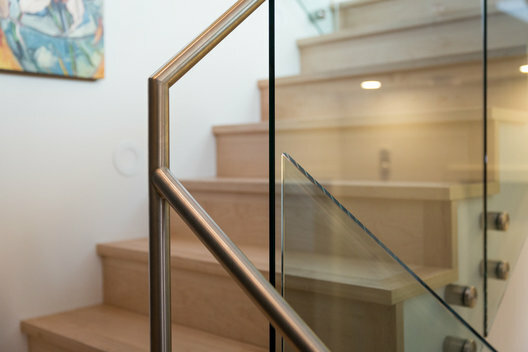 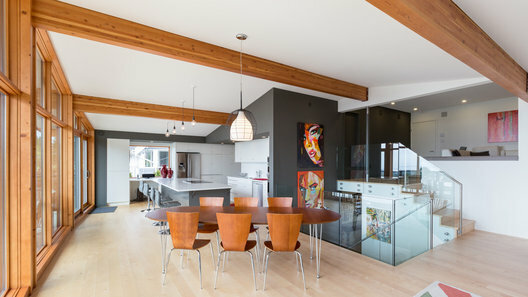 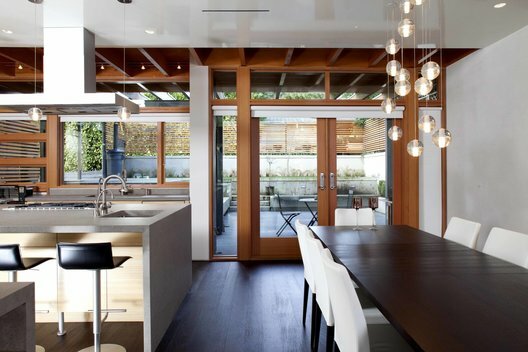 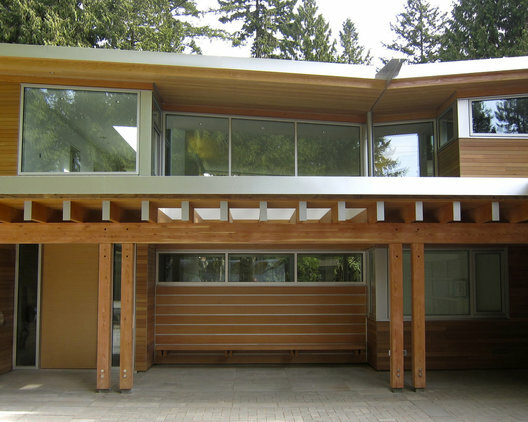 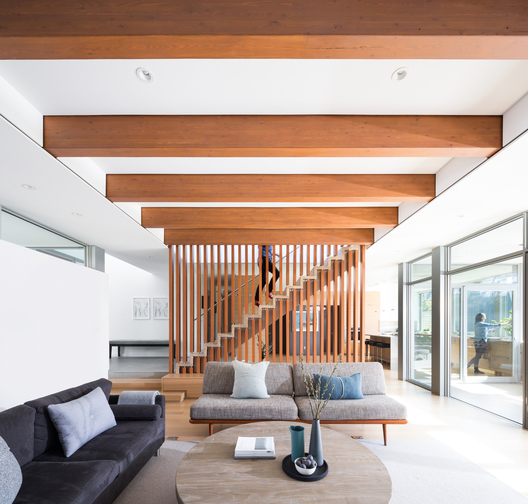 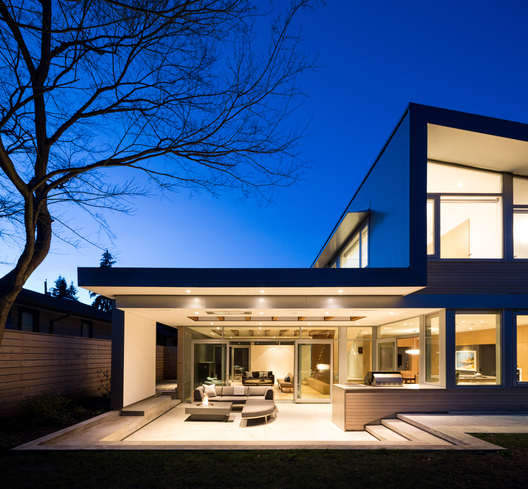 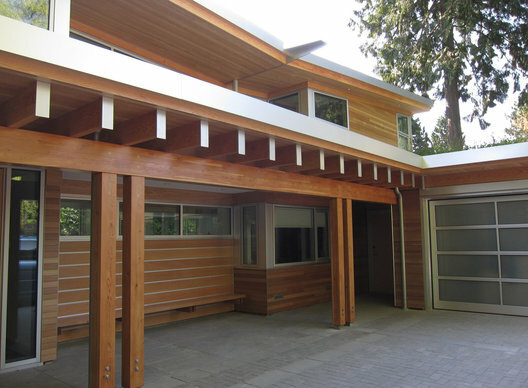 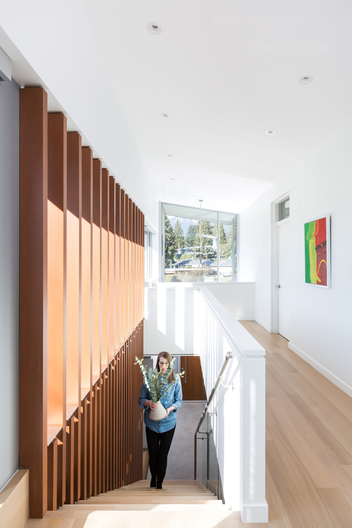 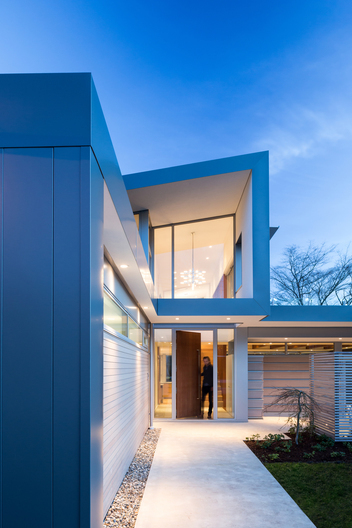 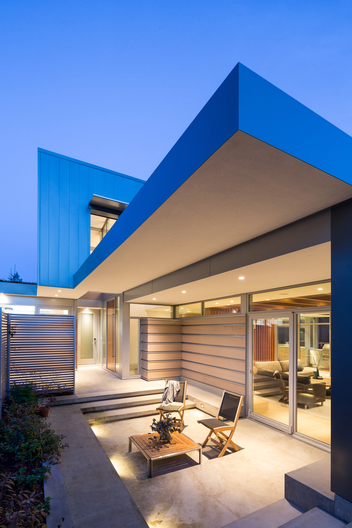 He owns and operates a small architectural firm based in North Vancouver, B.C. 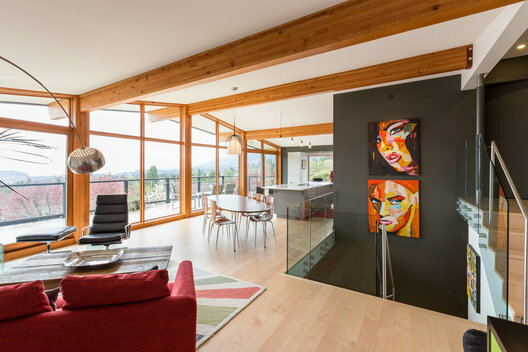 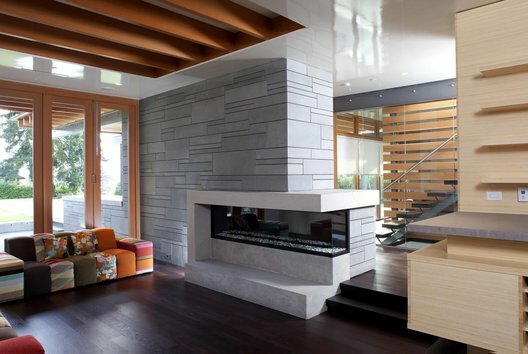 that focuses on the design of custom modern homes. 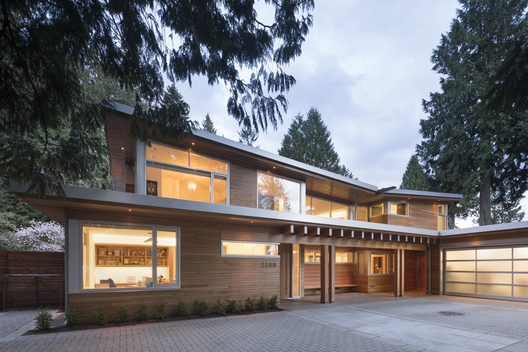 Kevin graduated from the McGill University School of Architecture in 1988 where he was awarded the Royal Architectural Institute of Canada Medal as top graduating student. 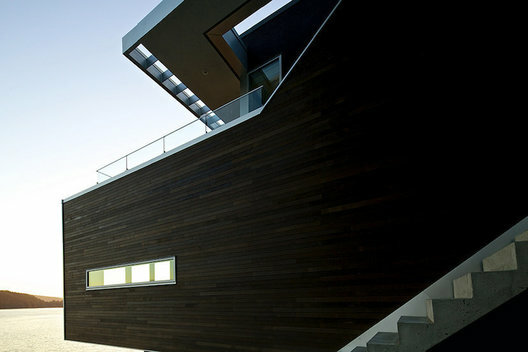 He’s a recipient of a Commonwealth Scholarship in Architecture to Cambridge University, England.